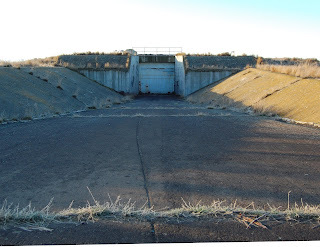 This was Fairchild AFB Missile Site #5, home of an Atlas-E ICBM. With a range of 11,500mi, there is little on earth it couldn't target. 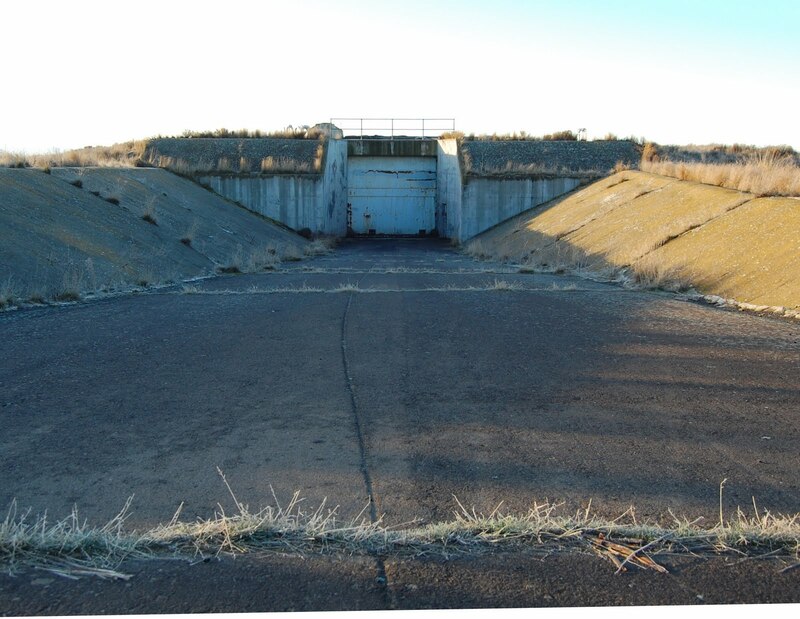 The nuclear warhead delivered 3.75 megatons, with an accuracy of 3700m. Accuracy was not particularly good, as this era of ICBMs relied on inertial guidance, and errors accumulate as the missile travels.